The Family Credit Union wants to keep you informed. 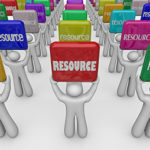 Having information is the best way to ensure you make the right choices with your finances. Take your savings to the next level with the new Step-It-Up CD! 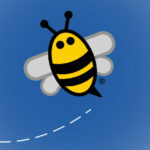 It’s time to step it up with some flexibility, so learn more about the new CD today! Learn more about The Family Credit Union at our 82nd Family Credit Union Annual Meeting on Thursday, April 29, 2018, at the Jersey Ridge branch training center! If you haven’t already started, it’s time to start thinking about shopping for the holidays! 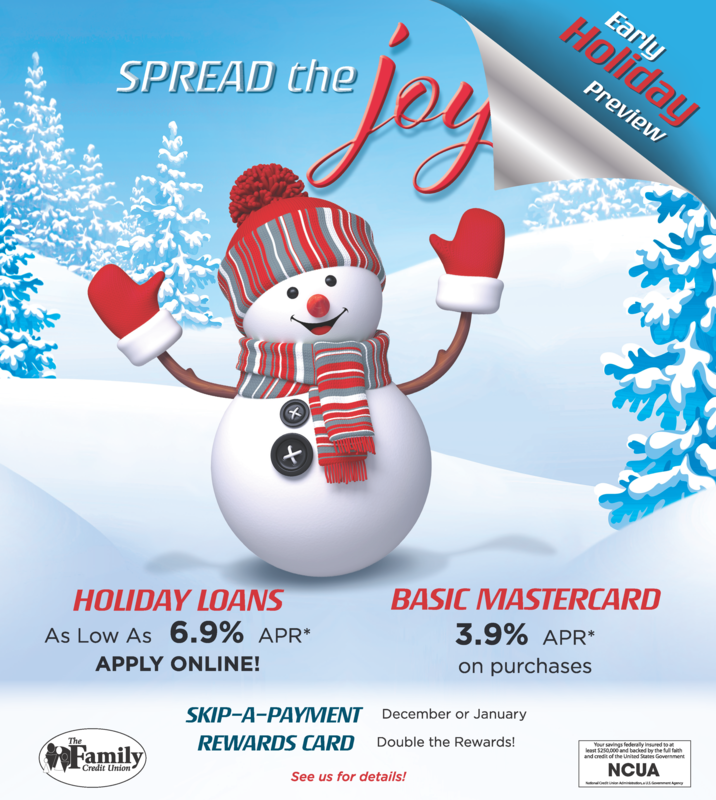 Learn more about Holiday Loans and Mastercard offers here! 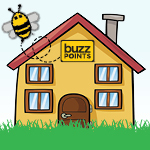 How can you earn 10,000 Buzz Points? Also information about Family Dollar Days, Adventureland discounts, estate planning, and more! 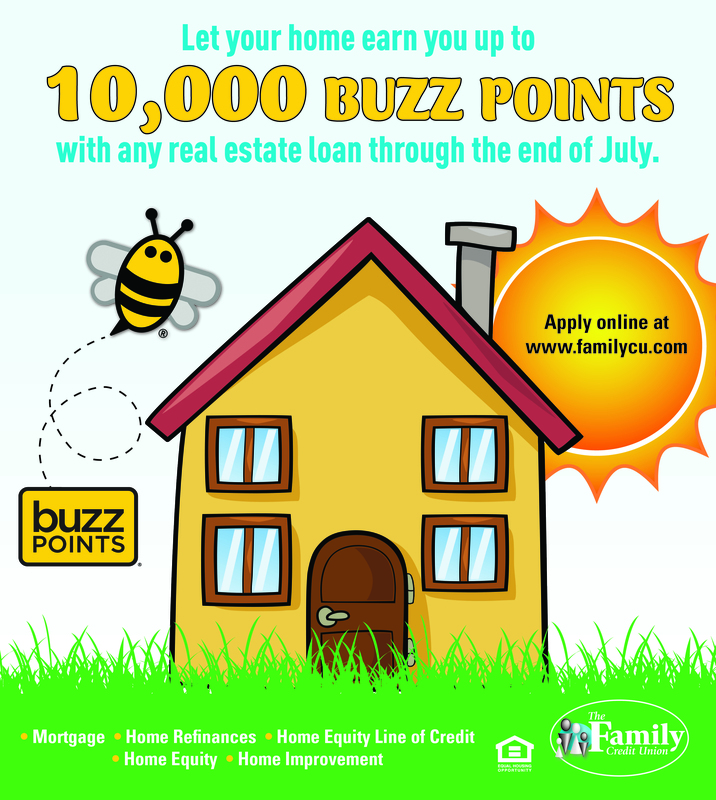 Learn about Buzz Points, putting your tax refund to good use, college scholarships, home equity loans, and more!